There’s a problem with this journey however; homeowners do NOT proceed from step 1 to step 2; well, not often enough. And if you can’t get them to step 2, the whole journey is broken. Looking at metrics like retention, conversion and response rates, you’d need to send out 11,100 canvassing pieces to get just ONE instruction through to a successful sale. 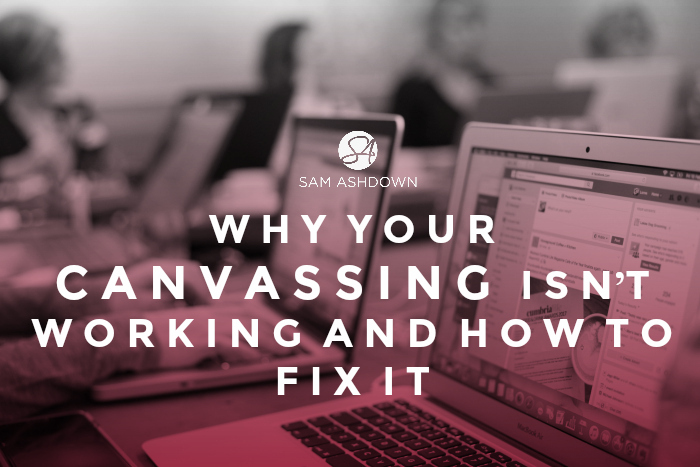 So if canvassing isn’t working effectively, what can we do to improve it? I’m going to suggest a completely different strategy is now needed. Interruption marketing is the opposite of permission marketing. Interruption marketing interrupts our tv watching, our magazine reading, our email checking, and more. Now contrast that to my Supertips emails. Those agents who get my Supertips will tell you the information contained in these emails is useful, timely and innovative, full of creative tips and unusual tactics to help you get through more doors and win more instructions. My Supertips emails don’t say: “I’m fantastic”, or “Buy my stuff!” If they did, you would be reaching for the unsubscribe button straight away. What I’m doing by being useful in the emails I send out, and not trying to sell you anything, is building a relationship based on trust, over time, in a consistent manner. By sending you information and asking for nothing in return, I earn the right to talk to you about your business down the line if and when you are ready for it. 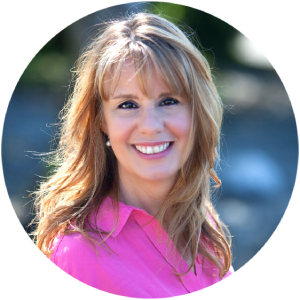 It’s time to make permission marketing the basis to your canvassing. This strategy will help you build a solid foundation to form and nurture a successful relationship with your future clients; a relationship you can then rely on when these vendors decide to sell, to ensure you are top of mind, and their favourite agent, even before you step through the door. Subscribers are those people who join your email list or database via an action they have taken themselves. It could be that they exchange their email address for your ebook or that they have entered a contest you’ve run. Whatever the method, so long as they have taken the action and been rewarded with the response they wanted, they should be happy to hear from you. You’ll see then that even at only a 1% subscriber rate, you could end up with eight completed sales. Of course, your subscriber rate could be lower, or even higher. But whatever your response rate is, I promise you that it will be significantly higher than your response rate would be if you were just going straight for the valuation. Working the numbers back, I calculate that at average fee of £2500, the same 111 subscribers could be worth £174.56 each, meaning that your new list of potential vendors could be worth a total of £19,376.44. At an estimated cost of £1000 to have your canvassing leaflet designed, printed and delivered to 11,000 households, that’s a return on investment of 1900% – that’s a pretty decent return, I think. I appreciate that this is a new, radical way of using canvassing to generate new business. Using a permission-first, nurture-focused strategy definitely requires a shift in mindset and when you’re used to traditional marketing methods, that’s not an easy shift to make. But estate agency is changing, and so must you. So change now, before you have to.